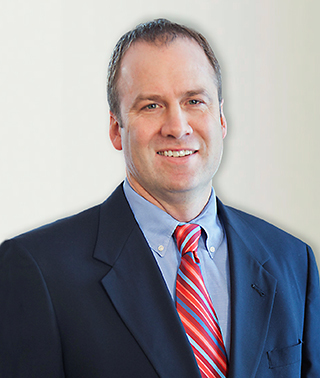 Dr. Paul Lundstrom has been practicing in the Brainerd area since 2002. As a board-certified dermatologist, he treats patients of all ages with psoriasis, eczema, skin cancer, acne and any other skin condition. For an appointment, call Dermatology Professionals at (218) 454-7546 or (888) 841-2897.